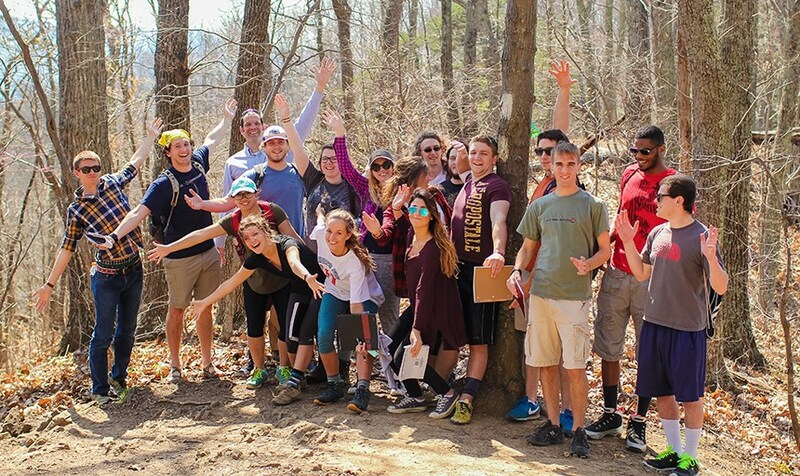 Environmental studies is an interdisciplinary program crossing the bounds of the humanities, natural sciences and social sciences. 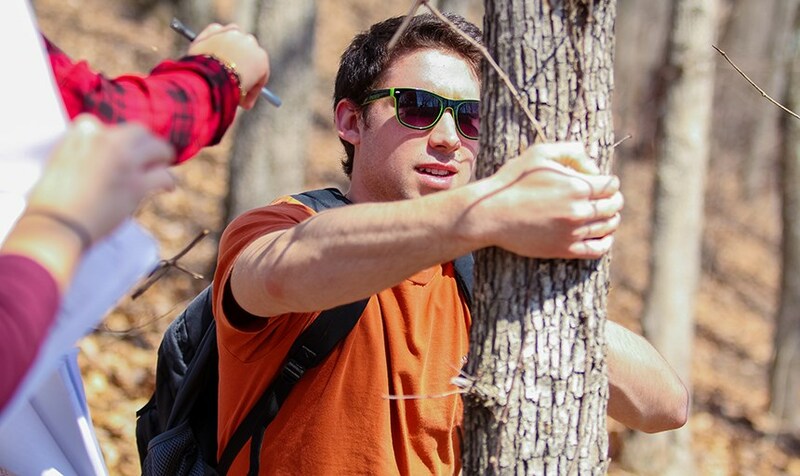 As an environmental studies major, you'll investigate pressing domestic and global environmental problems, observe the natural world and gain insight into the creation of a more sustainable future. 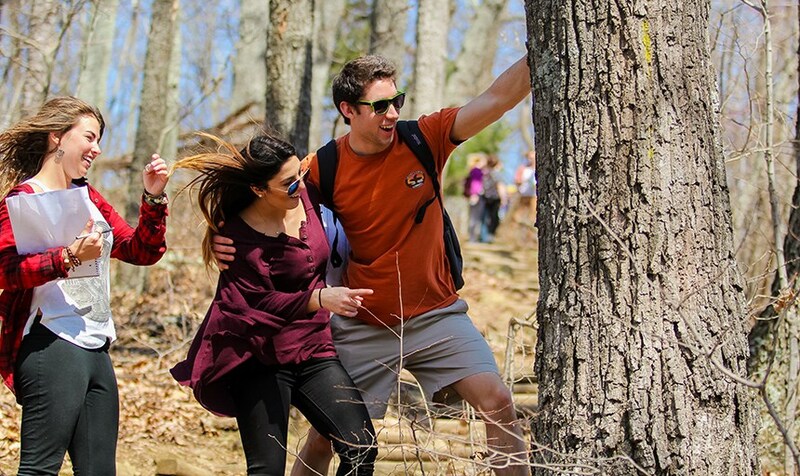 You'll also spend time exploring and studying Virginia's forests, mountains, streams, rivers, lakes, farms, urban and rural human communities. You'll have the chance to study conservation ecology abroad in places like the Yucatan or India with our faculty. 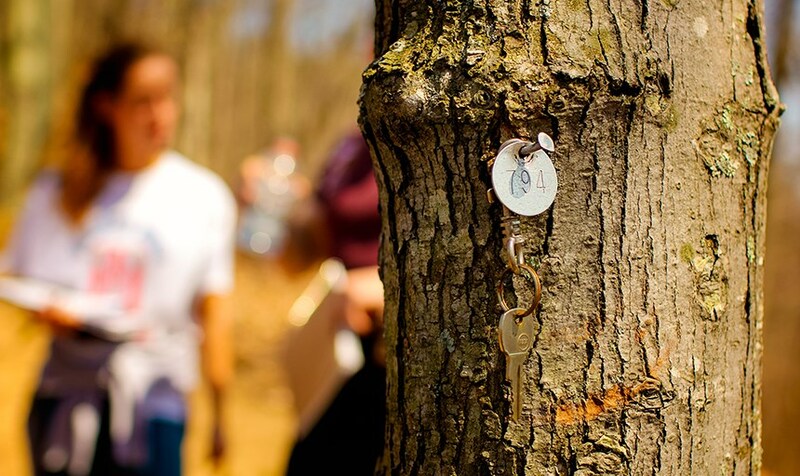 You'll be encouraged to participate in on and off-campus sustainability and environmental justice projects, such as the new campus organic garden and alternative break trips in Appalachian communities impacted by mountaintop removal. 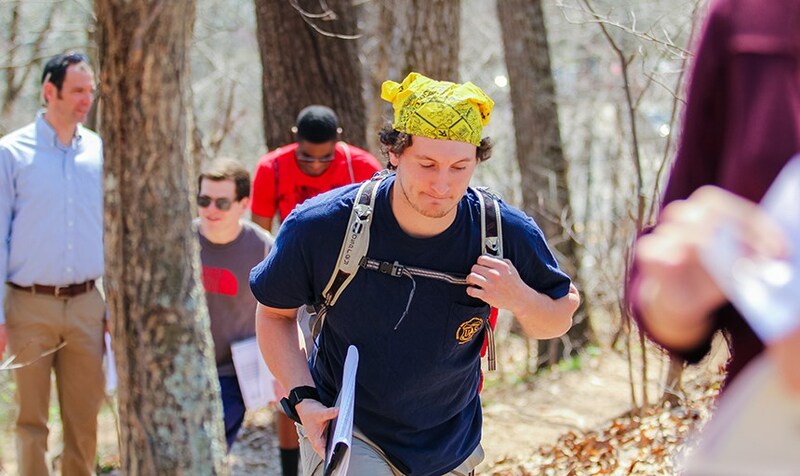 We also offer many opportunities for research and service learning projects in courses within the program and during study abroad, as well as internships with non-profits, government agencies and businesses addressing environmental issues. 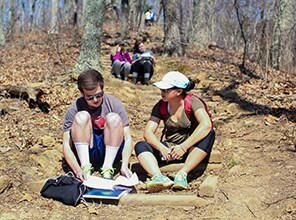 Through environmental studies, you'll gain skills in geographic information systems, gardening, laboratory and scientific techniques, insect identification, soil analysis, data analysis, report writing and marketing. 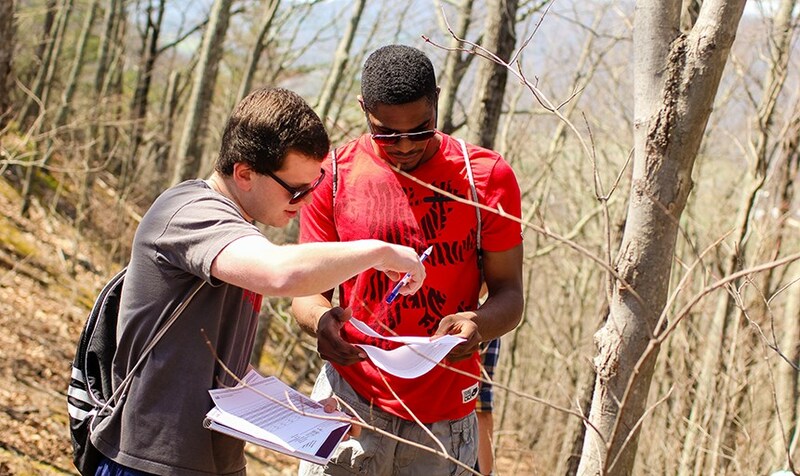 We offer a major and minor in environmental studies. 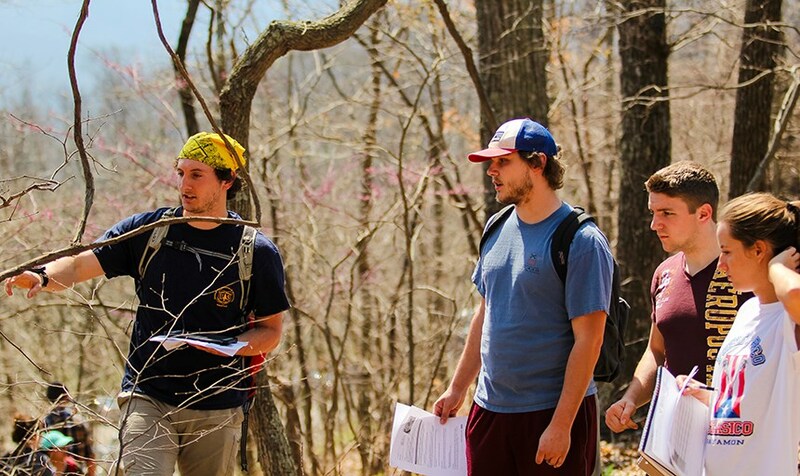 Students work with professor Dan Cohen and alumnus Connor McBane '15 to collect data at the McAfee Knob trailhead for the Appalachain Trail Conservancy's phenology program. The crash of '29. The Dust Bowl. Chernobyl. Deepwater Horizon. The credit crisis of '08. Fukushima. What causes complex systems to fail unexpectedly and catastrophically? What are the human and natural causes of accidents? This course will ask you to question how you describe, explain, and relate to nature through language, ideology and media. 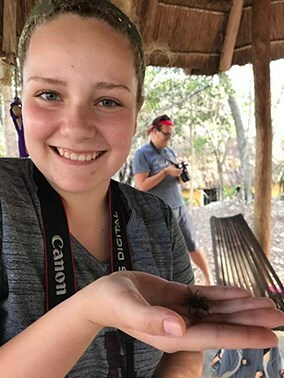 We will study the past, present and future of agriculture and food systems in the Roanoke College semester abroad program in Yucatán, Mexico, with a goal of making comparisons and connections with the U.S. and other regions of the world. 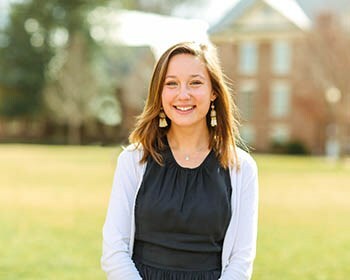 Mackay Pierce, an environmental studies major from Bristol, Tennessee, interned with the Advocacy Corps of the Friends Committee on National Legislation, a Quaker-based group. As a grassroots lobbyist, his primary role was facilitating meetings between community members and students with legislators to discuss climate change issues. Putting his passion for the environment to work, Pierce met with a variety of legislators, including the staff of both U.S. Senators from Virginia. Pierce believes the future economy for the Appalachian coal communities will look very different from the past. "In my opinion, the biggest driving force will be a return to localization," Pierce said. "I think the future will highlight the natural resources most readily available: the mountains as a recreational asset." Dr. Katherine O'Neill, associate professor of environmental studies, received a National Science Foundation grant, part of a $5 million, five-year, multi-institution award, to study the effects of agricultural land use and reforestation on the Earth's "critical zone"-the layer from the tree canopy to deep aquifers. As the study's lead investigator for education and research, O'Neill is developing interactive educational modules for undergraduate students. 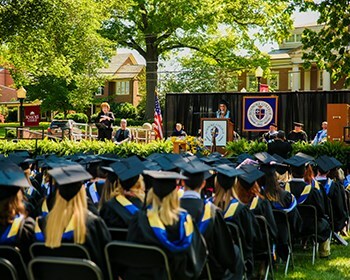 The grant also provides support for Roanoke students to conduct research at the Calhoun Critical Zone Observatory in South Carolina, attend professional conferences and work directly with researchers from Duke University and the University of Georgia. Natural Gas Pipelines: How many are needed? At what cost? Students heard from a panel on the environmental and economic issues surrounding a natural gas pipeline that has been proposed for our area. 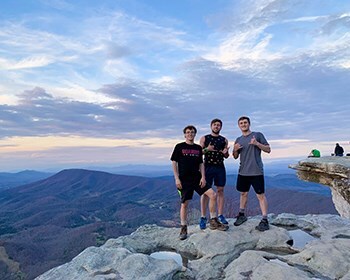 The forum was co-hosted by Roanoke College, the Roanoke Appalachian Trail Club, Roanoke Valley Cool Cities Coalition and the Blue Ridge Land Conservancy. Dr. Valerie Banschbach, chair of Environmental Studies at Roanoke, spent five months as a Fulbright-Nehru Senior Scholar at the Wildlife Institute of India. Banschbach conducted research on ants as bioindicators of the impacts of organic farming, and she taught graduate-level wildlife science courses. "I've studied ant communities of rice paddies in Uttarakhand. Now, my ongoing work will include the study of the roles of ants in local agroecosystems in Virginia," she said. 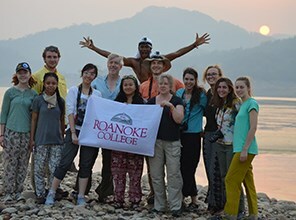 Roanoke has a special semester long, faculty-led program in the Yucatán Peninsula in Mexico. 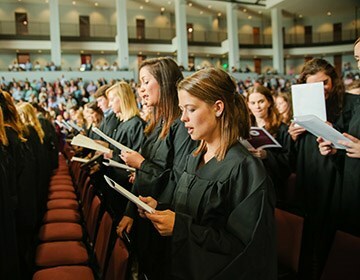 Students take classes with their professor, go on cultural excursions, experience language immersion and perform service projects. Rosemarie Stephens Greger ’08 came to Roanoke with a desire to shape environmental issues. One of her professors helped frame her passion from an environmental policy side, and in sociology, she learned to understand human behavior. 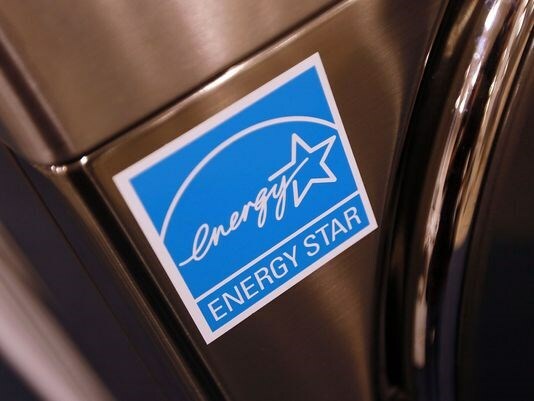 She now works at the EPA as the program manager for Energy Star appliances. There, she uses her environmental education to influence policy decisions of Energy Star partners, retailers and manufacturers and her sociology background helps her use policy to encourage behavior change.